Updated | A pop-up station marking 40 years of BBC Radio Cymru is to be made available on more platforms, providing more ways for listeners to find the trial service. BBC Radio Cymru Mwy will commence broadcasting on Monday 19th September for 15 weeks, providing listeners with a choice of welsh-language programming every morning from 7am until midday, with more music compared to the main BBC Radio Cymru service. 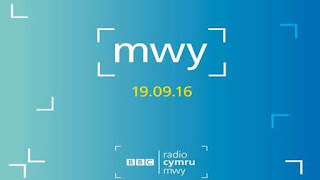 In addition to the previously announced carriage on DAB digital radio in South East Wales - which has now commenced test transmissions - and distribution online via the BBC Cymru Mwy website and iPlayer Radio, the station is heading towards distribution on Freeview across Wales and via satellite across the UK. 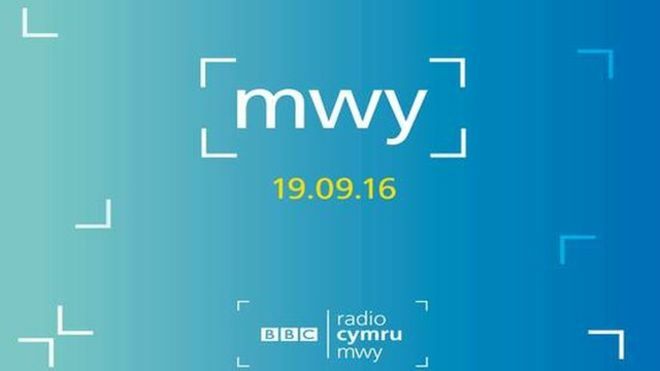 Sky viewers will be able to select BBC Cymru Mwy from later this month on channel 0152. There's been no confirmation of Freesat carriage as of yet, but the channel can be manually tuned in using the parameters listed below. On Freeview, a hidden test stream containing the station is broadcasting alongside the BBC's standard definition TV signal in Wales, where the station is now confirmed as coming to channel 721 from Monday. Earlier, BBC Cymru Wales were only able to talk of a "possibility" of the channel coming to Freeview, with distribution on the platform absent from previous announcements.